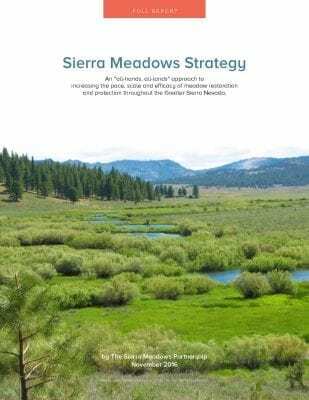 Sierra Meadows Partnership | California Trout, Inc.
Sierra Meadows Partnership releases strategy to increase pace, scale and efficacy of meadow restoration. 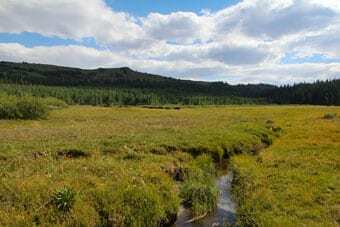 This Strategy provides the guidance necessary to achieve an ambitious and effective course of action to increase rates of meadow conservation. 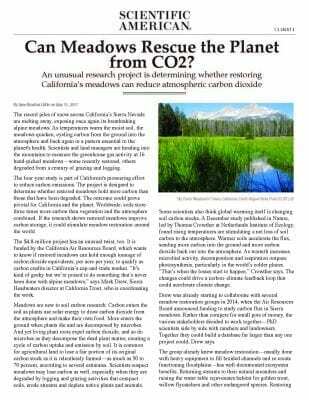 By reaching consensus on a path forward, a diverse group of agencies, scientists, and stakeholders can more effectively leverage necessary resources and the strategic changes required to increase the pace, scale and efficacy of meadow restoration and protection in the greater Sierra Nevada Region. 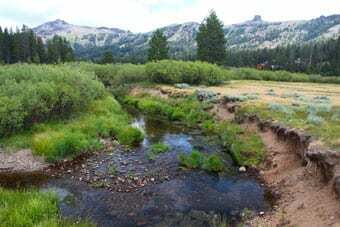 We invite all stakeholders to read the Strategy and join the Sierra Partnership in restoring and conserving meadows and their watersheds to provide and to restore a healthier and more resilient landscape within the next 15 years. 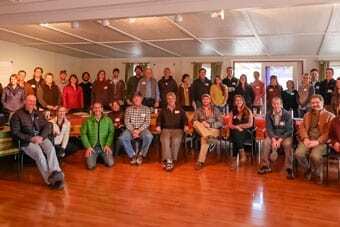 Organized and convened Calistoga III Sierra Meadow Workshop. 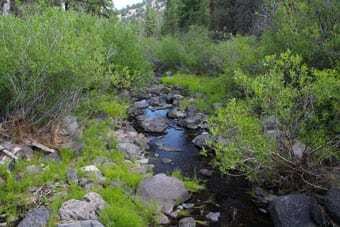 Launched two projects as part of the SMP – Osa Meadow Restoration and Pickel Meadow Restoration. 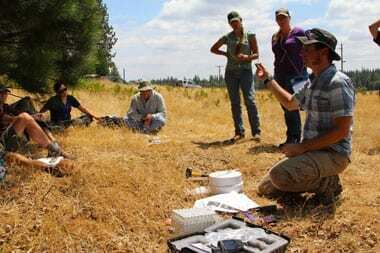 Leverage resources to more effectively achieve critical meadow restoration priorities by involving a broad consortium of partners representing agencies, NGOs, and the academic community. 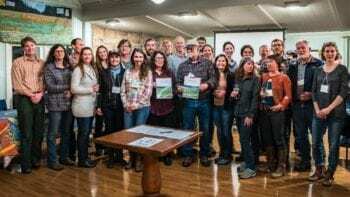 For information and to register for the 2018 workshop, click here. 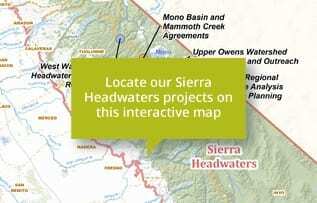 Click here to visit the 2017 conference page.